We can customize a special event just for you for any size group. Come enjoy our 10,000 plus square feet building with our two arenas with gigantic inflatables and two party rooms. 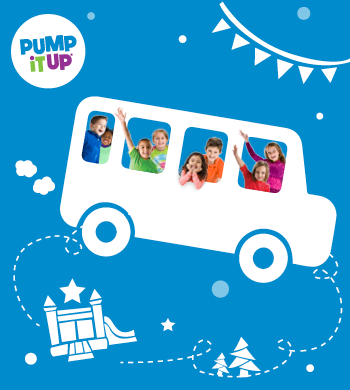 Looking for a great way to earn money for your school? Look no further! 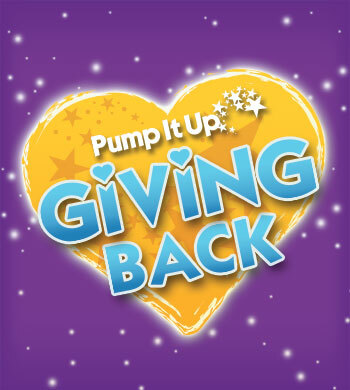 Pump It Up of Schaumburg's School Partnership Program is an easy way to earn thousands for your school. 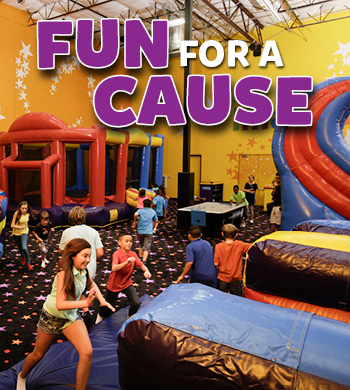 To sign up or for more information contact us at corp_schaumburg@fun-brands.com. 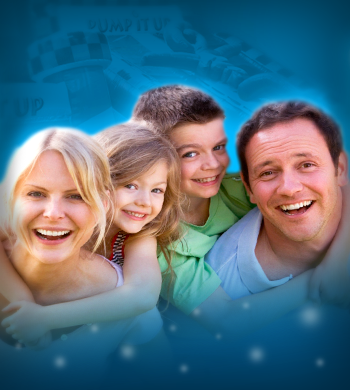 Group Ticket Sales is a great way for your organization to make funds at anytime! Your organization makes up to 50% off of all sales!